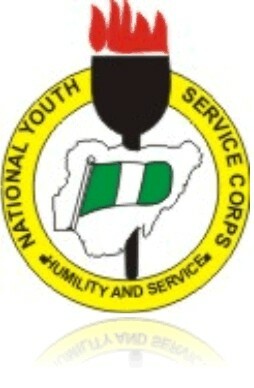 NYSC has finally halted the posting of Corp members to Northern States due to pressure from many quarters. The DG of NYSC, Brig. General Nnamdi Okore-Affia directed that Corp members initially posted to States like Kano and Kaduna should report back to the NYSC HQ for re-posting while Corp members initially posted to Yobe and Borno States were asked to report to Nasarawa and Benue State respectively for orientation.